Add sparkle to your company’s festive celebration with a memorable and entertaining Christmas party at Crondon Park. The days are getting shorter and there’s a definite chill in the air. This can only mean one thing – Christmas is on its way. It may seem like summer has only just ended but, with fewer than 100 days until Santa arrives, the festive season is closer than you might think. And with this in mind, now is a good time to start thinking about your company Christmas party. 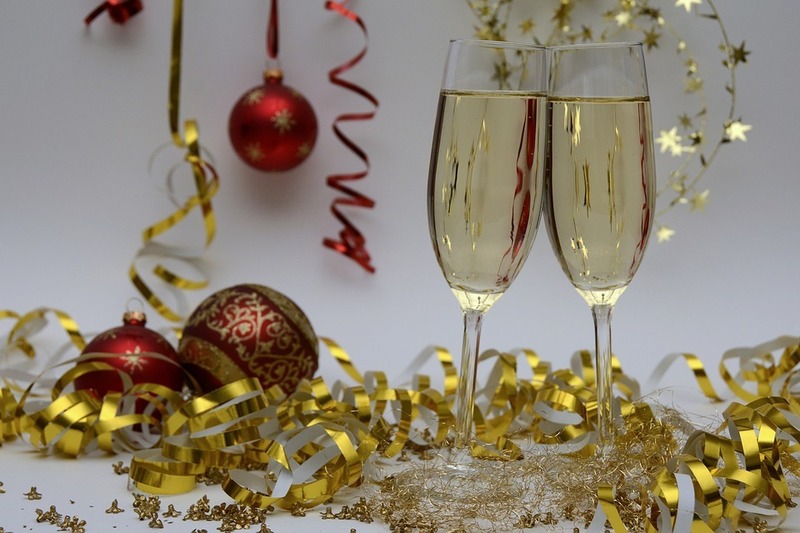 Christmas is a great opportunity to thank your employees for their hard work all year round, but the Christmas party can be a difficult thing to get right. At all costs you want to avoid the Christmas party cliché; warm drinks and cheesy tunes in the office, where the greatest excitement comes from someone photocopying their body parts. Instead, to really delight your colleagues this Christmas, take them away from the office to a special and memorable venue and treat them to an evening of delicious food and drinks, and fantastic entertainment. It’s not always easy to find a venue that completely fits the bill, but when it comes to planning the perfect Christmas party, Crondon Park could be the answer you’re looking for. 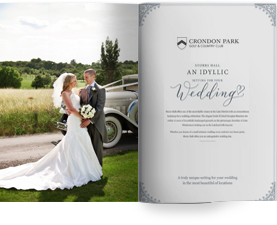 Crondon Park is best known for hosting fantastic weddings at one of the most popular wedding venues in Essex, but it’s also a pretty great venue for festive celebrations. If you’re looking for unique charm and atmosphere, our majestic Baronial Hall certainly fits the bill. This seventeenth century oak beamed barn offers a truly spectacular setting, and its atmospheric fairy lights and beautifully decorated Christmas tree provide the perfect backdrop to any seasonal celebrations. Accommodating up to 120 guests for dinner, the Baronial Hall is perfect for larger gatherings. However, if you don’t have the numbers to hire the whole room, you could always join other groups for our dinner and disco package, which includes a three-course meal, welcome drink, and house wine, beer and soft drinks. Entertainment is provided by our resident DJ who, with a dedicated dance floor and state-of-the-art disco lighting, is sure to get the party started. Other options for smaller groups include the sophisticated Masters Lounge – an intimate setting with its own bar seating up to 60 people. Alternatively, you could choose to dine in the Fairways restaurant which overlooks the eighteenth hole of our championship golf course – perfect if you’re looking for a more private event. You could even make a day of it and play a round of golf in the day before letting your hair down for the main event in the evening. Wherever you are seated, and whether you choose a lunchtime or evening meal, all guests at Crondon Park’s Christmas events will enjoy a delicious seasonal menu created by our head chef and his talented team, with festive favourites such as ham hock terrine with piccalilli, slow roasted belly of pork, and a traditional Christmas pudding served with brandy butter. And with a choice of drinks packages on offer, including the option of a prosecco or mulled wine welcome reception, there’s no better way to get in the Christmas spirit. So, this festive season forget the clichés and add some sparkle to your celebration with a Crondon Park Christmas party.